Rishi got back home later than everyday that evening. He tried falling asleep but then sleep was not coming easily to him. He tried counting the sheep, he tried counting the clouds as well. Nothing seemed to help. He seemed to be continuously thinking of Suman. Her smell was still intoxicating his senses. He did not know what to do. He got up and decided to take a walk in his balcony. May be tiring himself would do him some good. He spent the better part of the hour walking around and trying to tire himself out. It did not work out either. Finally he headed to his minibar. It was built a few years ago when he bought the house as per his specifications. He had seen a similar bar else where. He did not remember now where that was; but it had stayed ingrained. His bar was built into his wall. All that he had to do was press a button on his smart phone and his smart home responded back instantly. He could turn the lights on or off, he could turn the TV on or off, change channels, schedule the lights to power on on a schedule etc..
His bar was his personal interest. It was stocked with the best he could have ever found around the world. He had the best Wines one could find, he had the best Tequilas, but his bar would have been incomplete if he did not have his favourite Black Dog. If he could pay so much attention to his stock of liquor, how could he not pay attention to the other accessories? He had hand picked his accessories from all his previous travels around the world. 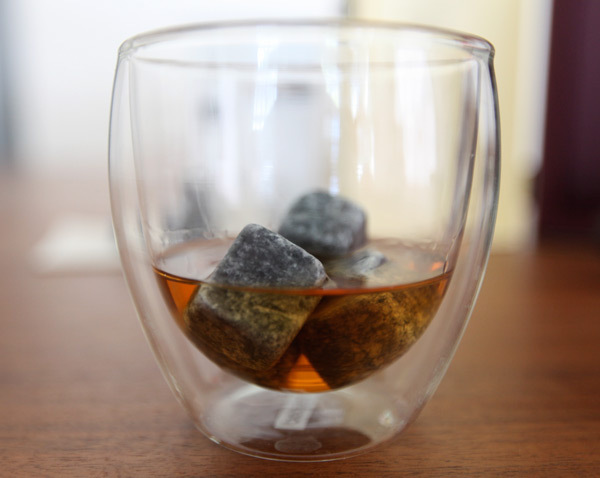 Unlike the bars elsewhere where he was forced to take Ice made of water in his Scotch, he had the Whiskey Stones at home. He hated having water in his Scotch. 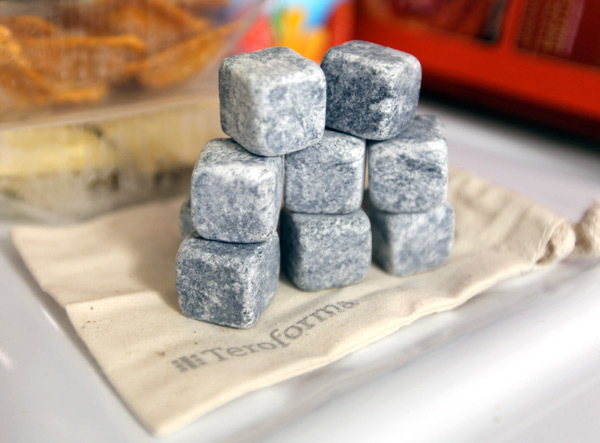 And if he was having special guests at home, he made sure he used the Eternal Ice Drop. It always proved a lasting impression on the guest. 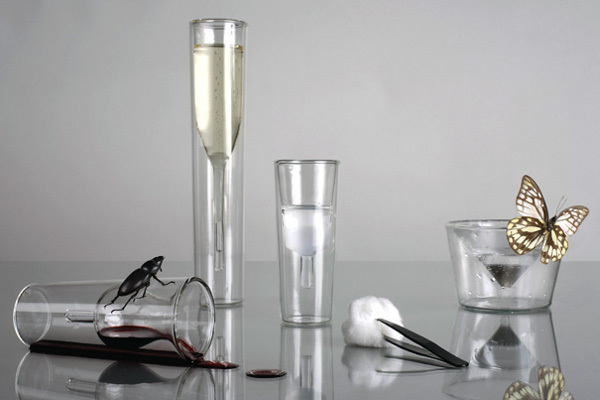 But all this was of no use if he did not have his special glassware. 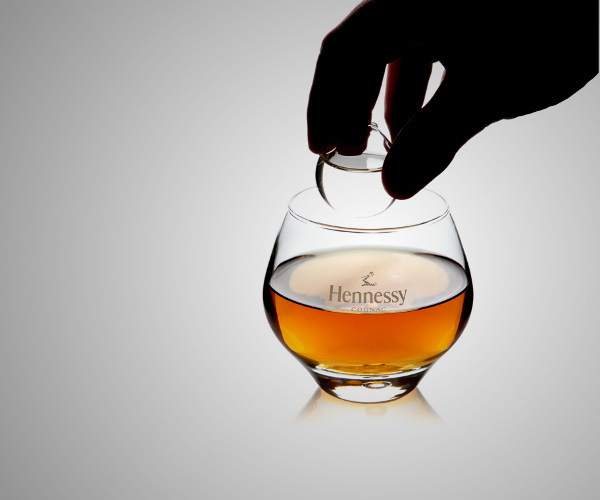 It was perfect for the lasting impression. 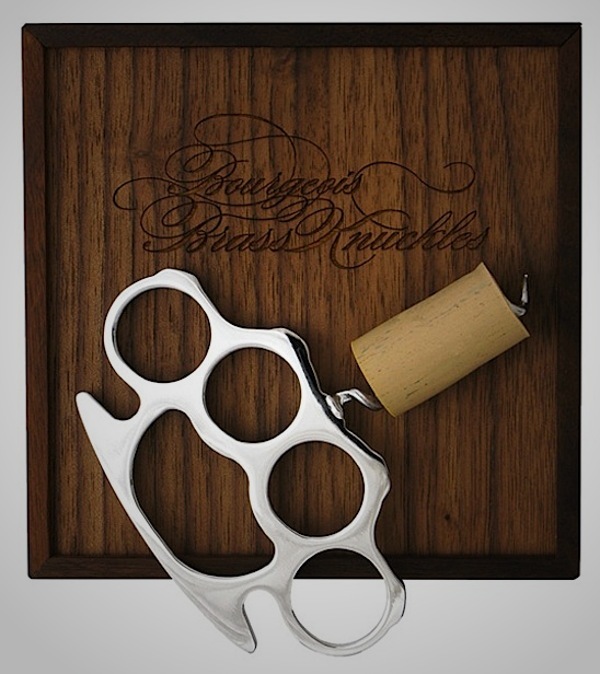 And for his those guests who had Wine or Champagne, he had his special Brass Knuckle corkscrew! He always knew he wanted to live in style!